Take a deep breath. Smell that? 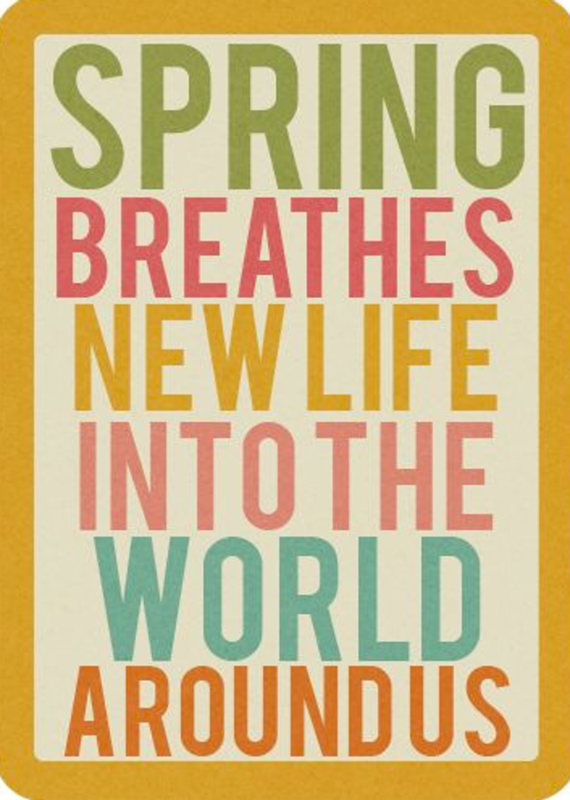 It's spring being awesome. 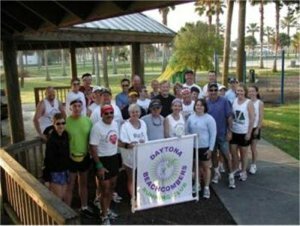 The mission of the Daytona Beachcombers Running Club is to nurture a sense of community and camaraderie within the club through running and social events; to offer opportunities for guidance, coaching, and development to members; and to promote the benefits of a healthy running/walking lifestyle for adults and young people. People to talk to that understand your injuries. 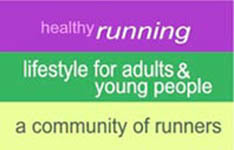 We believe we can provide something of value and interest to all runners. Take the challenge! ! Experience the joy!